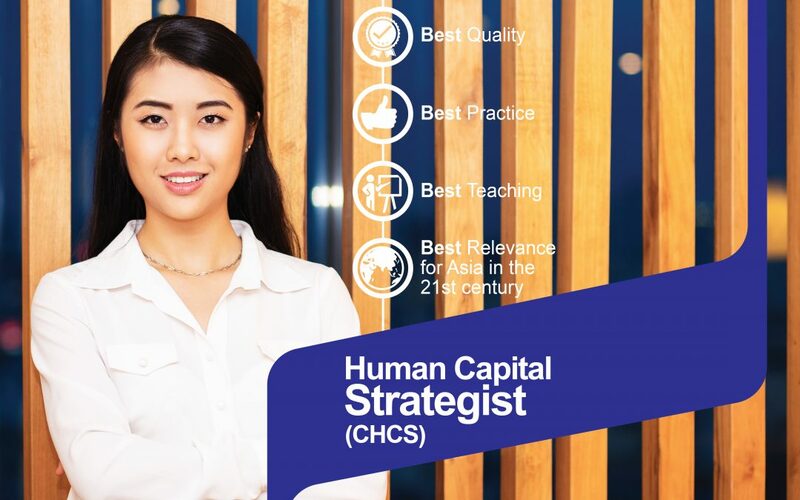 The Human Capital Strategist (CHCS) program is purposefully designed to up-skill and equip you with the skills and knowledge necessary to develop in your industry further. The program is suitable for all business managers and leaders. The human capital development is an integral component of the business services sector which is a highly differentiated industry, comprising a range of high-value skills and services. This makes it a high value-add sector that is poised to nurture innovation and broaden the knowledge and skill base within the country. Your knowledge and understanding upon completion will ensure your are highly desirable in your organisation or to employers.